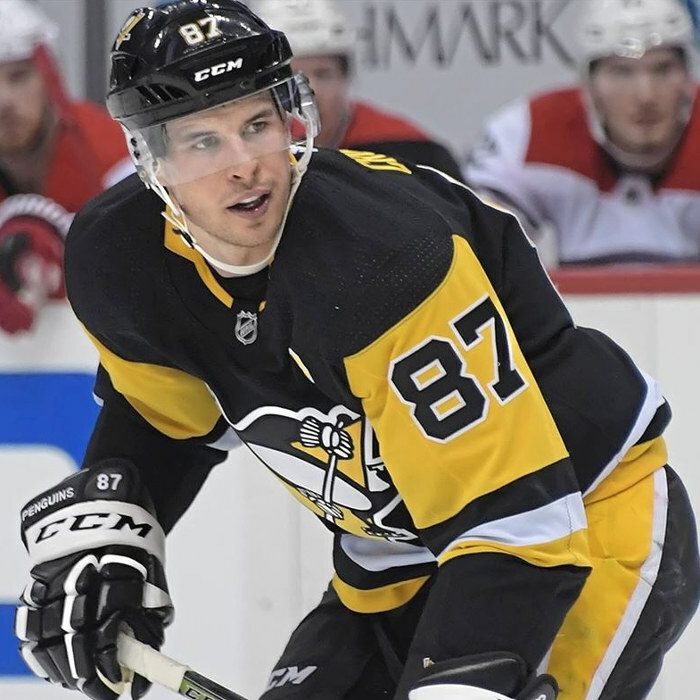 Sidney Patrick Crosby ONS (born August 7, 1987) is a Canadian professional ice hockey player who serves as captain of the Pittsburgh Penguins of the National Hockey League (NHL). 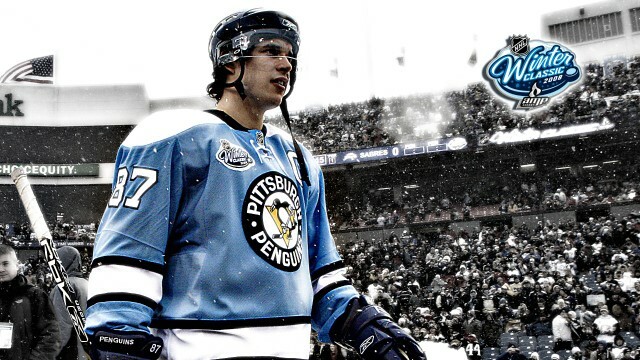 Nicknamed "Sid the Kid" and dubbed "The Next One", Crosby was selected first overall by the Penguins in the 2005 NHL Entry Draft, and is widely regarded as one of the greatest hockey players of all time. Crosby debuted in the NHL during the 2005–06 season, recording 102 points and finishing as runner-up for the Calder Memorial Trophy as the NHL Rookie of the Year. 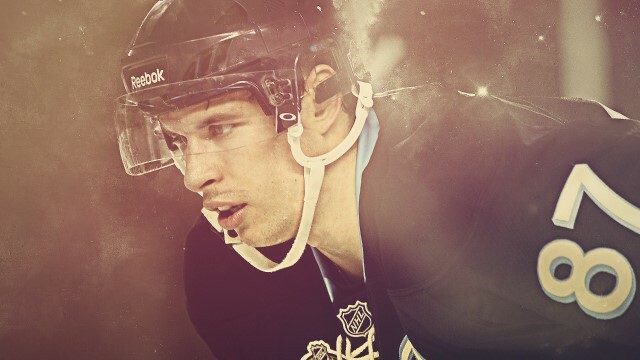 By his second season, he led the NHL with 120 points to capture the Art Ross Trophy, becoming the youngest player and the only teenager to win a scoring title in any major North American sports league. That same season, Crosby won the Hart Memorial Trophy as the league's most valuable player (MVP) and the Lester B. Pearson Award for most outstanding player as judged by his peers.